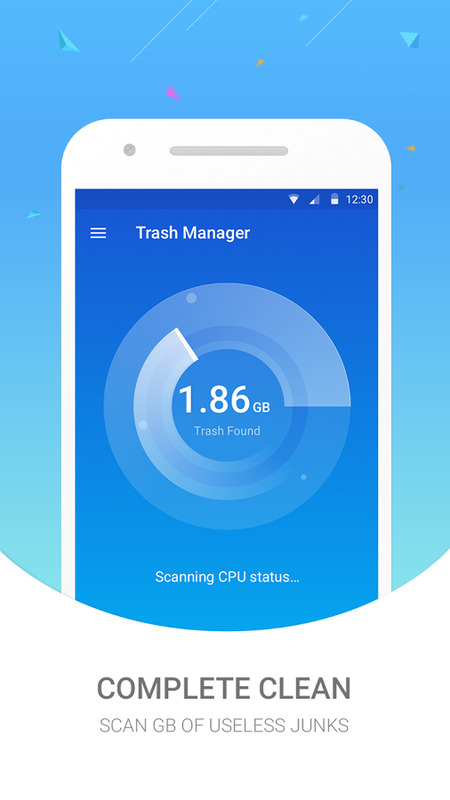 Trash Manager is a small, fast, and smart Android Trash Manager and performance booster featuring a junk cleaner, memory booster, device optimizer, CPU cooler, battery saver. 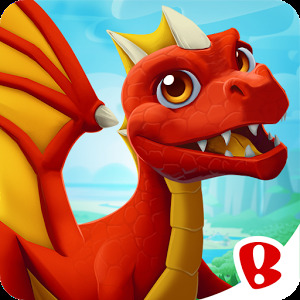 With this app you can free up storage, boost RAM, cool down your phone, extend standby time, and get your device running like new again. Is your Android device performance slowing down? Do unwanted Apps and redundant files occupy your mobile device's storage space? Trash Manager, the fast and powerful cleaner that helps you to free up storage, clean up memory! Delete cache and residual files to free up device storage. 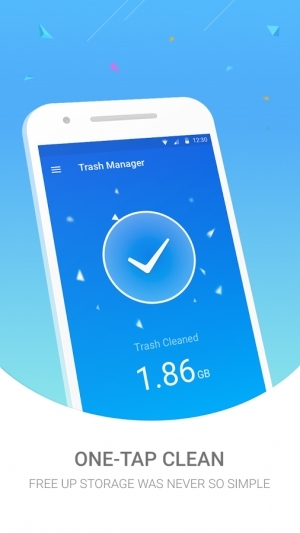 Auto-detect and remind of junk files to always keep a clean device. Clean the running applications in the background to free up RAM and improve device performance. Some applications run in the background and consume a lot of resources. Trash Manager can help kill them and cool down CPU. 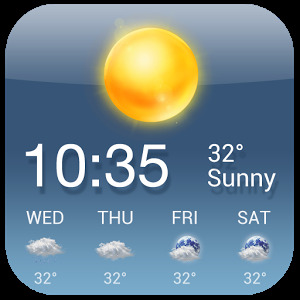 Shut down battery draining applications which are running in the background through the accessibility access. 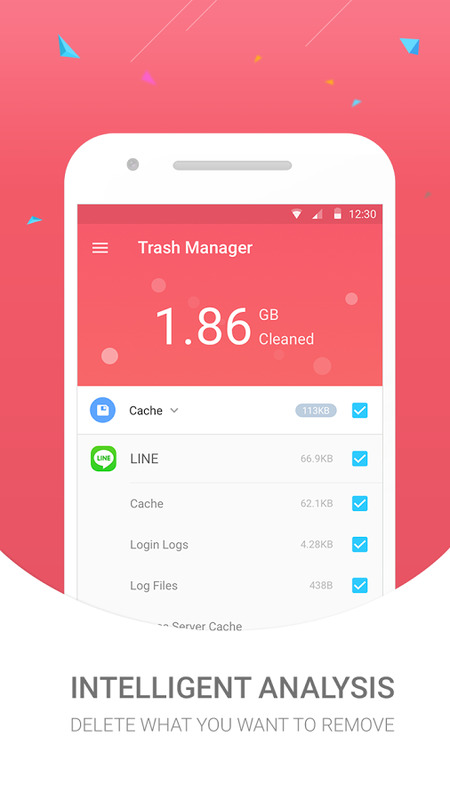 Trash Manager is 100% FREE and 100% GREEN. 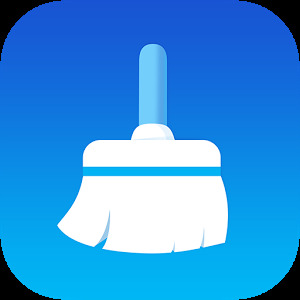 This 4MB tiny junk cleaner & speed booster will guard your phone and make it faster than new!